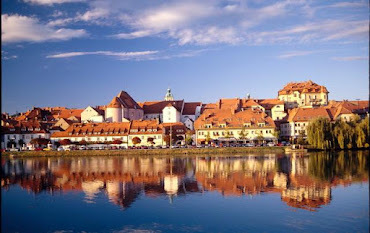 By Tatjana Horvatić and Marinka Mužar. 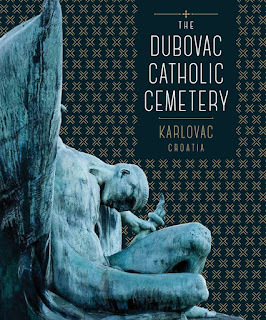 A comprehensive study and presentation of the history, important monuments and architectural views of Karlovac cemetery Dubovac is now available for download. You can download the English version here and Croatian version here.